Although the bridge itself is not Roman neither has a Roman origin. It was built when Tavira belonged to al-Andalus (the Islamic Domain of Iberia), most probably in the 2nd half of the 12th century. Then, for a few decades Tavira was an independent commune, before being submitted to the Almohade Empire. 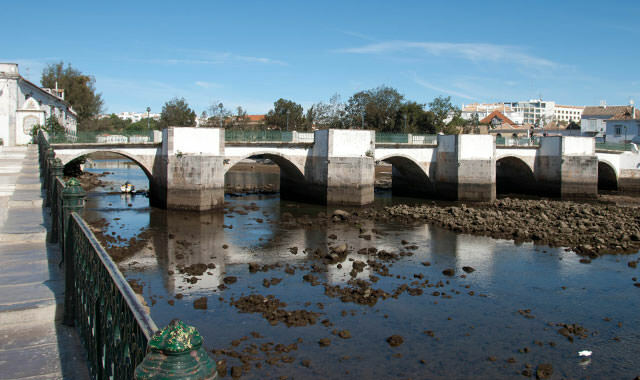 The bridge was a fundamental element of the medieval defence of Tavira and its associated main road, limited with towers in both sides. It had houses on it in the Middle Ages. By 1550 it had apparently a movable wooden floor which could be removed by security reasons. The old bridge collapsed in 1655, being then deeply rebuilt in its present form. The Bridge, once crossed by cars and people, was partially destroyed again by a flood on the 3rd of December 1989, and restored some time later, but now just pedestrians and non-motorized vehicles are allowed. 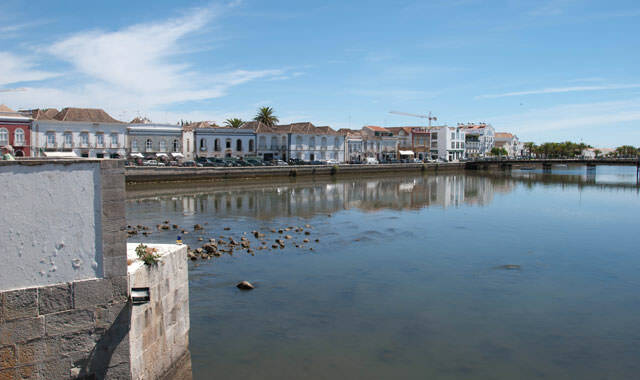 Tavira always managed to maintain its original appearance and yet, evolve in time.